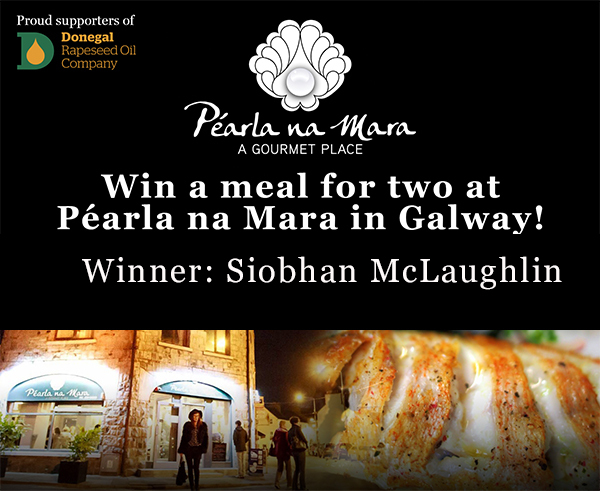 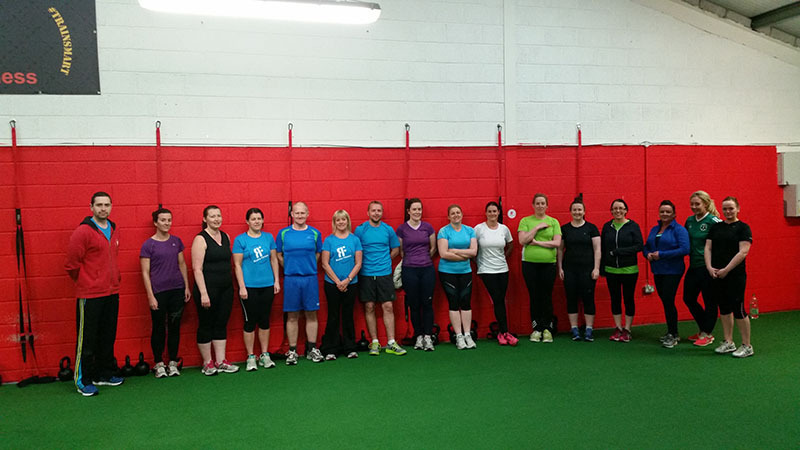 WINNER OF PEARLA NA MARA COMPETITION IS…. 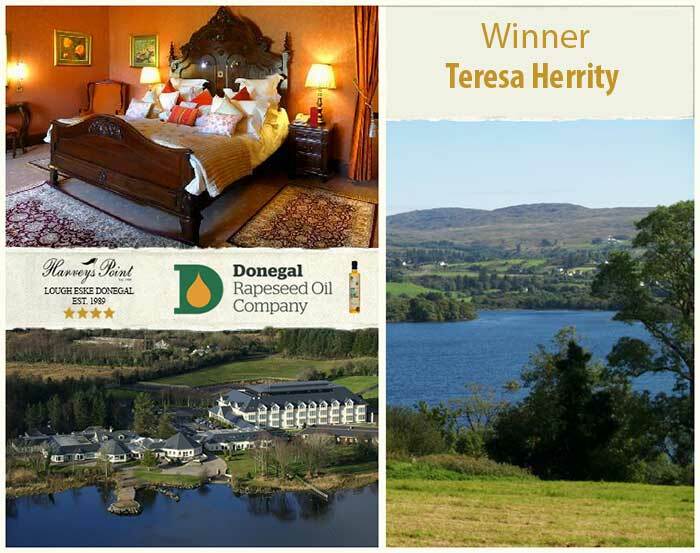 ONE OF OUR CONTRIBUTORS NOMINATED FOR BEST NEW START UP. 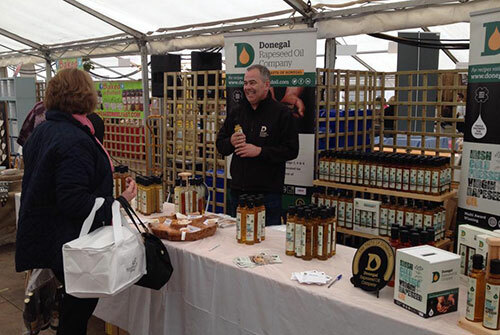 The Taste of Monaghan Festival got under way on the 2nd of October 2015. 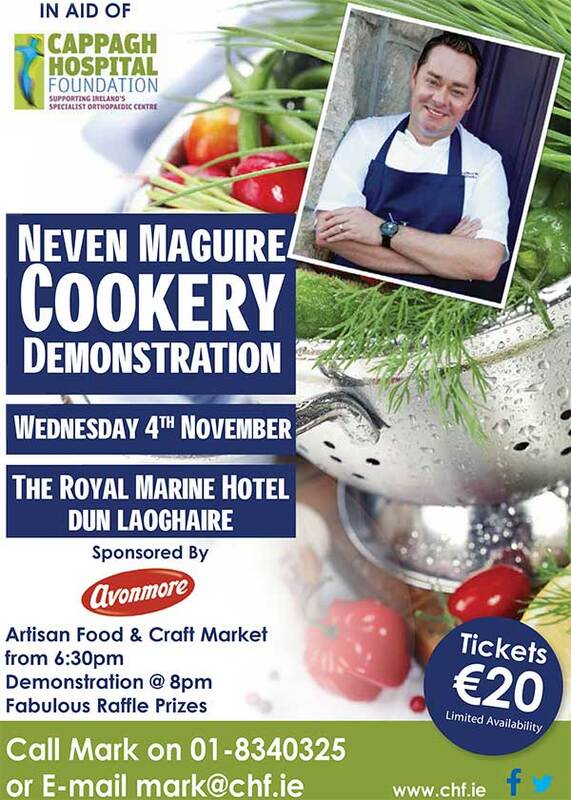 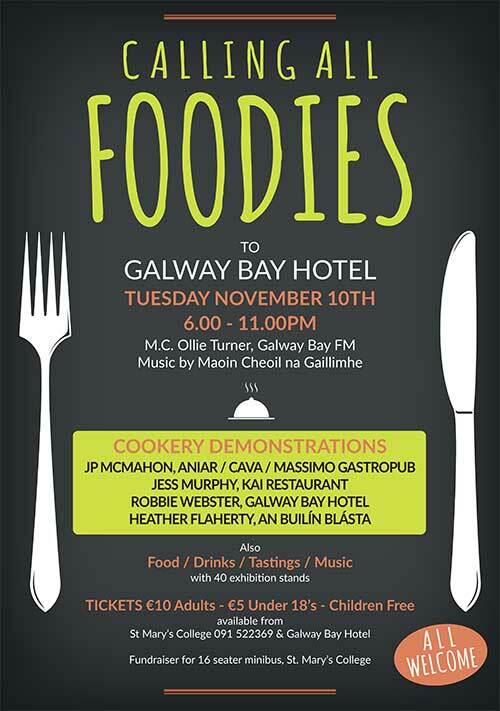 See some of photos that were taken from the event including the cookery demonstration by Joe Shannon. 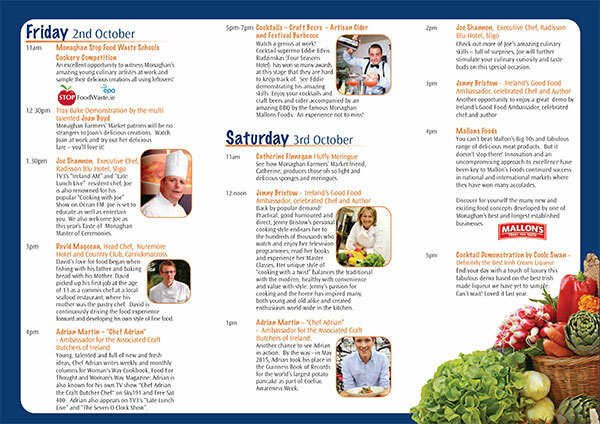 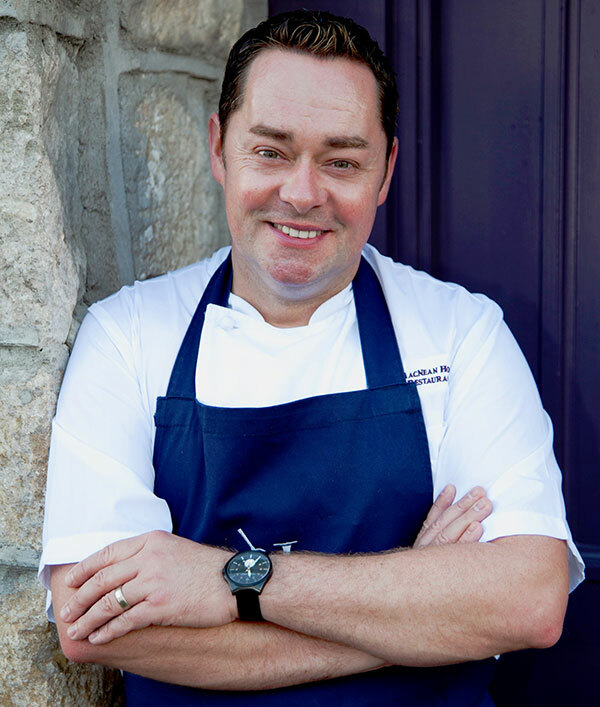 TV3’s Ireland AM chef Joe Shannon held a cookery demonstration at the festival.